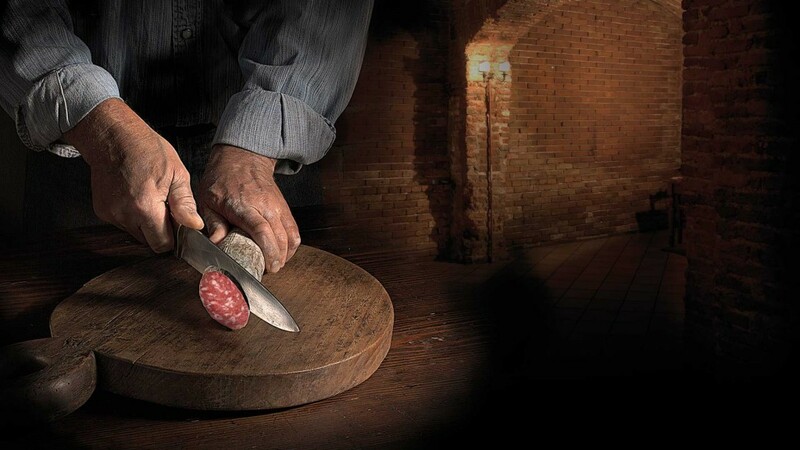 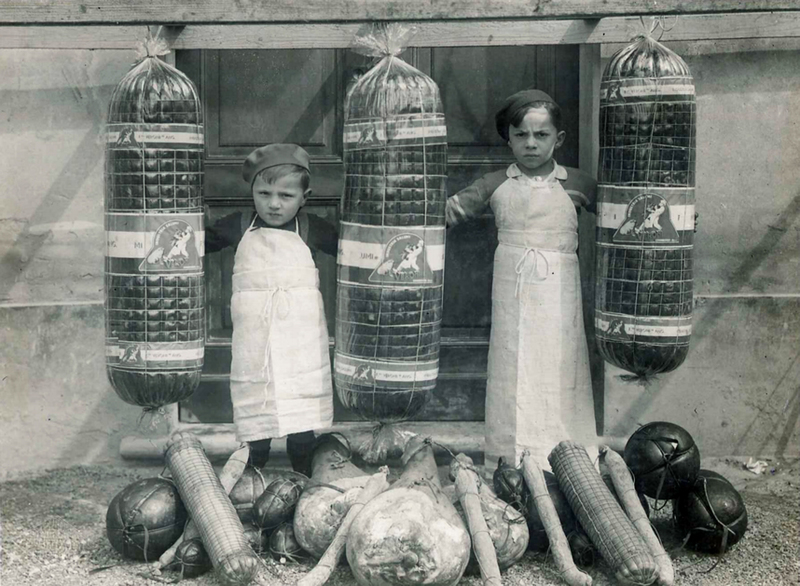 The history of the F.lli Veroni salami factory started in a small food shop managed by the five brothers in Correggio, in the heart of the Emilia region. 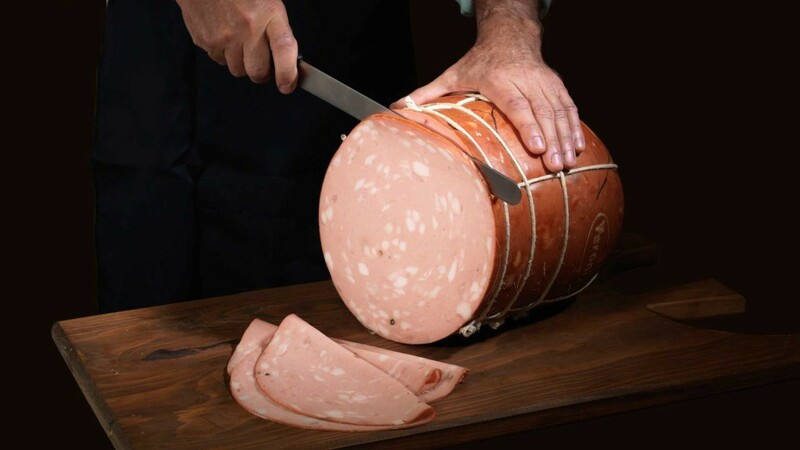 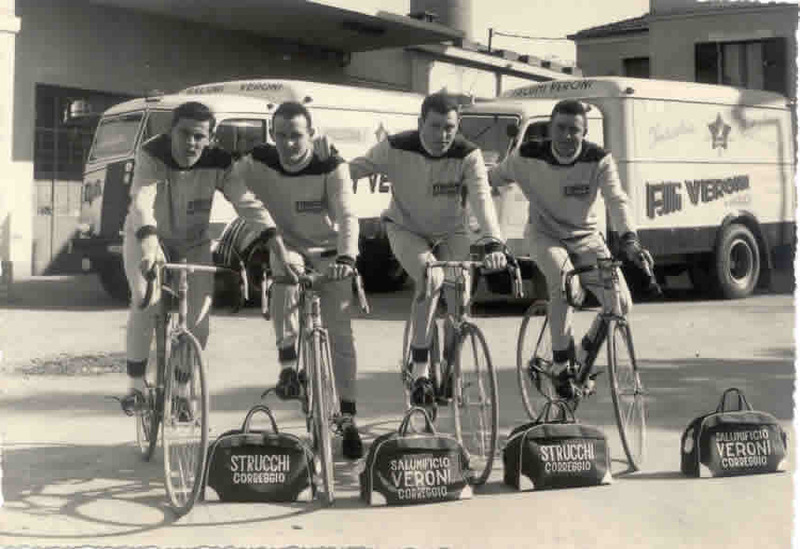 In 1925, Fiorentino, Francesco, Paolo, Adolfo and Ugo decided to expand the family business, dedicating themselves entirely to the production of delicatessen meat. 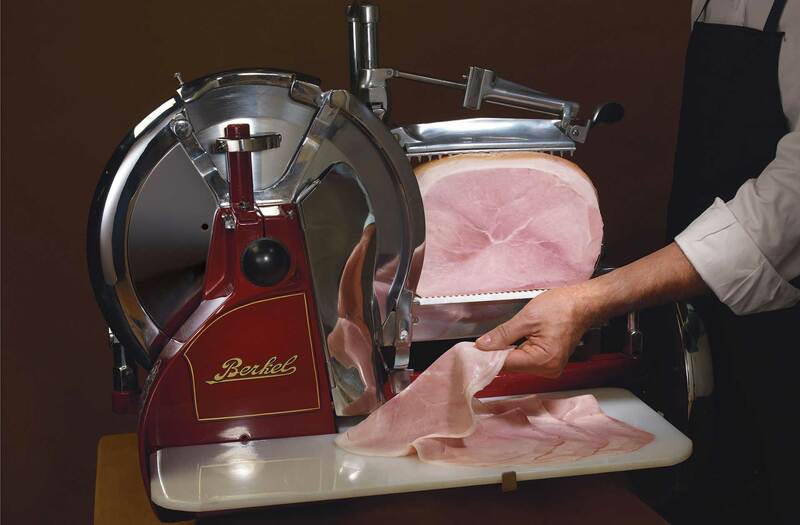 Today we see the fourth generation of the family at the head of the company, that produce all the Italian charcuterie: mortadella, cured ham, cooked ham, coppa and pancetta and salami of different type and size. 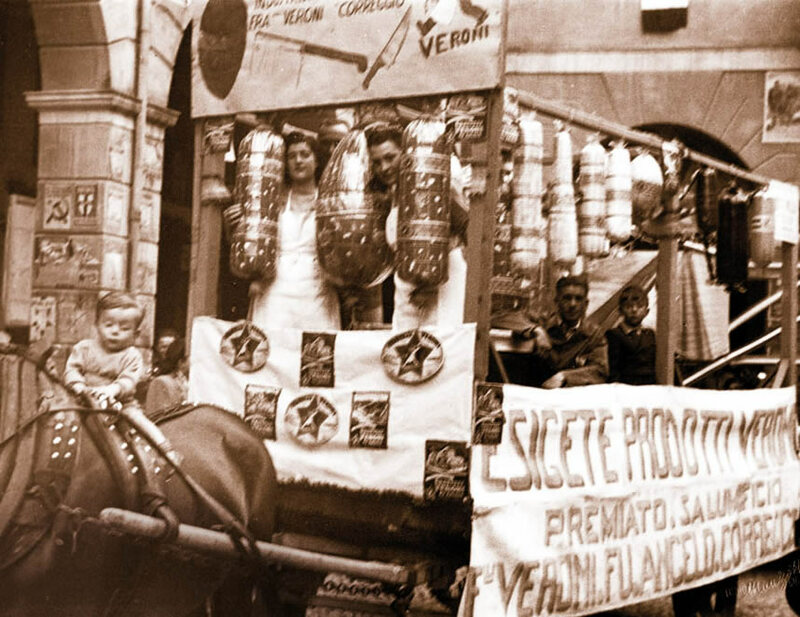 “We do not want to lose our family identity, which allowed us to grow over the years and be geared for the future” – says Francesco Veroni (1942), the current chairman. 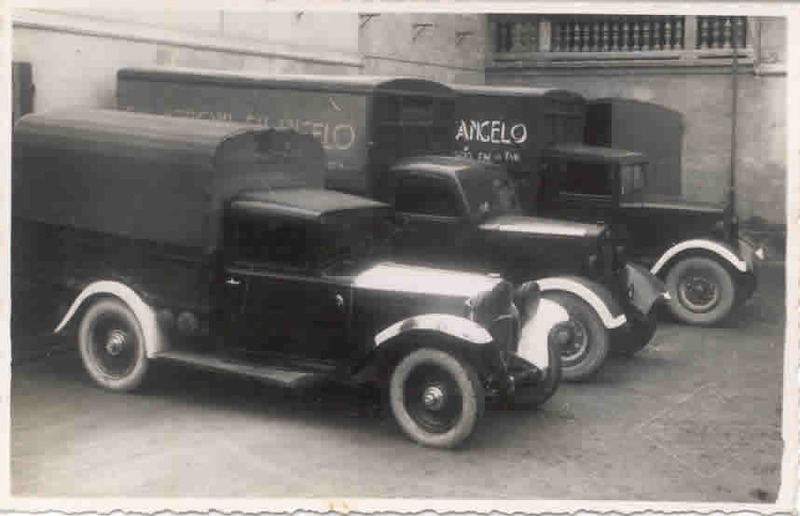 If the family is able to pass on its know-how from one generation to the other, then the company’s ability to satisfy the market demands improves with regards both to safety and customer satisfaction. The family is the vault of historical and traditional values and making artisan food is a synthesis of values rather than of figures. 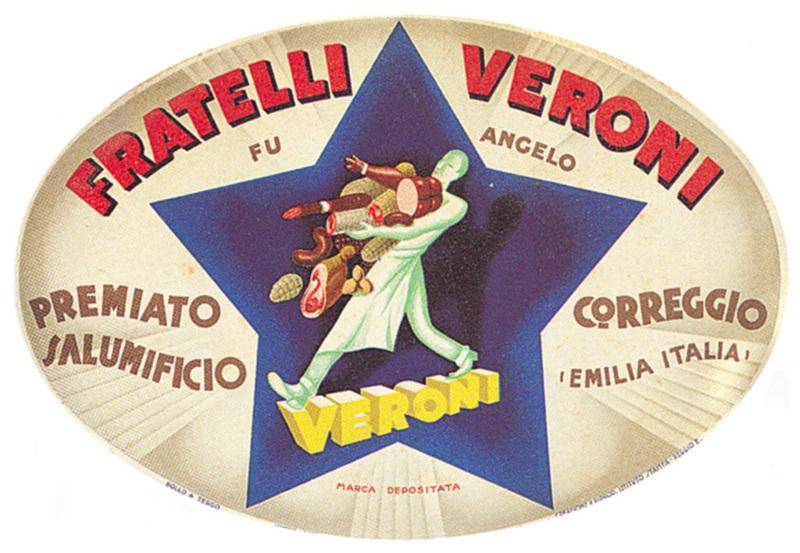 This is Veroni mission: an industrial company, that has its roots into a “know-how” that comes from afar. 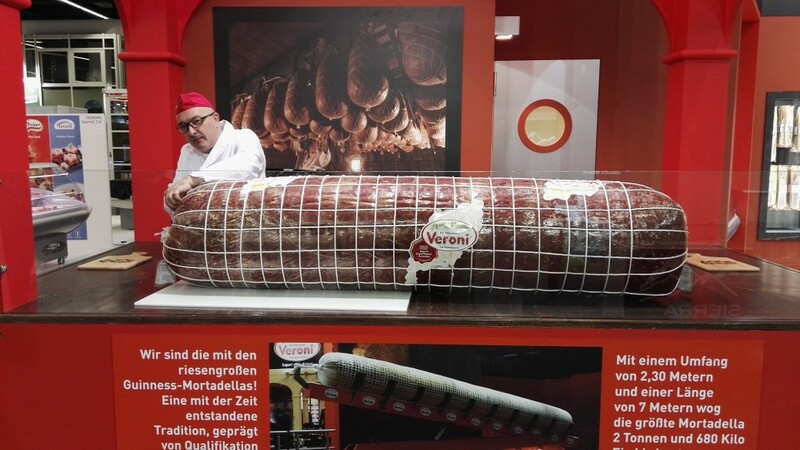 Veroni main goal has always been to offer a balance between these main factors; the quality offered by an artisan company together with the safety, broad product selection, and reliability offered by an industrial one. 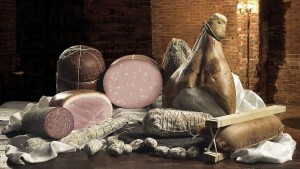 The result is a broad range of high quality meats, produced according to highest safety standards.